Happy September! Are you as muddy as we are, now? 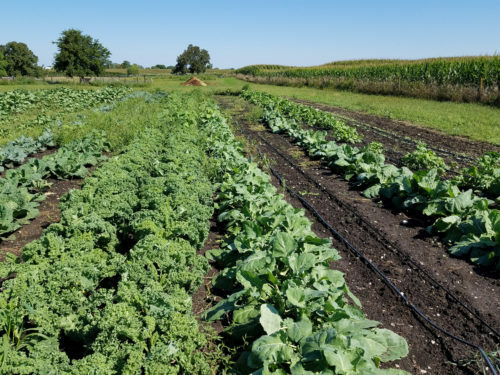 We’ve had a lot of rain recently, but the vegetables are liking it, so we are, too! We hope you’ve been getting just enough rain, and not too much. 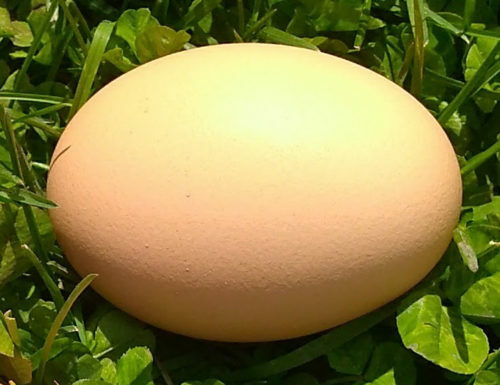 At our Runnells farm, we’re keeping up with the chickens and eggs, and continuing to work on our goat fencing! If you were receiving these newsletters last summer, you’ll recall that we spent quite a bit of time fencing our new, big chicken pasture. We grow fences at Runnells! 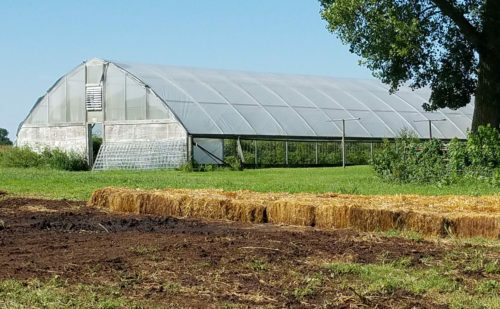 At our Redfield farm, this week, we’re planting lettuce and bunching onions in our high tunnel, for harvesting later this fall. 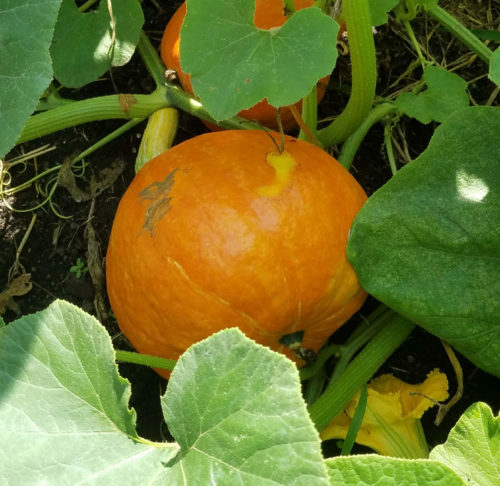 We’re also starting to harvest some of our pumpkins and winter squash! Our squash have been doing really well this year, and we’re looking forward to bringing you some big, beautiful butternuts and other winter squashes. 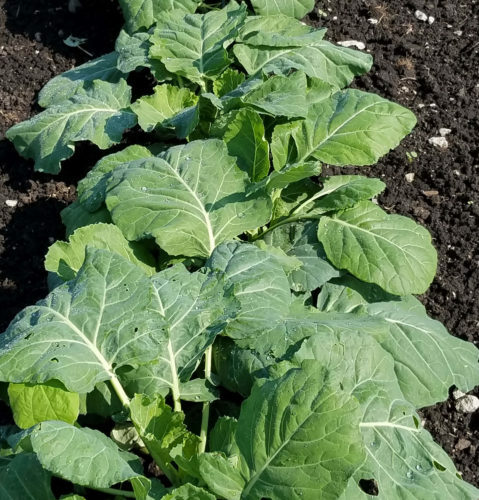 This week, we’re excited to let you know that we plan to bring you the first collard greens of the season! In addition, your box will probably include peppers, summer squash, tomatoes, and garlic, and possibly cabbage and/or beans. 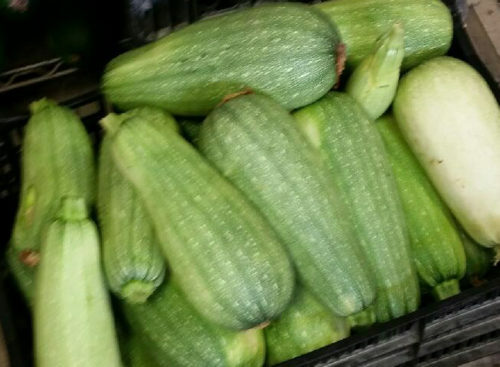 You may receive a different type of summer squash than we’ve sent out so far: our Magda squashes are almost ready! Collards are a dark green, leafy member of the cabbage family – related to kale and, of course, cabbage. Look for the big, green leaves in your vegetables box! Full of fiber, antioxidants, and vitamins, they’re very nutritious – and delicious. Collard greens can be eaten cooked or raw; in this country, their most familiar preparation is probably as southern-style greens. Store Magda squashes as you would other summer squash – don’t wash them until you’re ready to use them, and keep them refrigerated until then. Like other summer squash, the Magdas’ skin is tender and nicks and bruises easily. Storing collards is much the same! Don’t wash them until you’re ready to use them, and keep them in a loose plastic bag or container in the refrigerator. 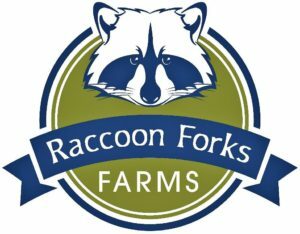 Information on storing the other items in this week’s shares can be found at our produce-storage web page. Before starting this recipe, remove the tough stem from the collard greens (as you would with kale). Roll up and cut up your collard greens into ribbons, then cut the ribbons crosswise into bite-size pieces. Toss the greens into a large bowl with the lemon, salt, and olive oil. Use your hands to massage the greens until they’re nice and wilted. Toss in the apple and onions. If you’re not planning to serve right away, stop here for now. Just before serving, top each helping of greens with about 2 tablespoons of almonds. We included the next recipe in one of last summer’s newsletters. While similar to the greens recipe in last week’s newsletter, this one is more elaborate and takes more time. We think it’s such a great recipe, we wanted to share it again! Add a little oil to a large, heavy pot over medium high heat and sear the meat off on all sides, about 5 minutes. Add the sliced onions. Season with salt and pepper. Cook the onions until they soften, about 5 minutes. Add the garlic, smoked paprika and pepper flakes and cook for another minute. Add the chicken stock and scrape up any brown bits at the bottom of the pot with your wooden spoon. Bring the liquid up to a boil. Add the bay leaves and thyme. Cover, reduce heat to low, and simmer for 2 hours or until the meat is tender. De-stem the greens. The fastest way is to hold a leaf by the end of the stem with one hand and slide your other hand down the stem, tearing away the leaf as you go. If they're a little tougher you can fold a small stack in half and use your chef's knife to cut off the stem side. Fill up your sink with cool water. As you destem, add the greens to the sink. Once you've destemmed all the greens swish them around in the sink really well to release any dirt. Remove the greens and drain the sink. Repeat, if necessary. If you're working with collard greens, grab a handful, stack them up on your cutting board and roll into a cigar, then slice them (I cut mine into thin slivers, but thicker bands will also work.) Curly greens like kale or mustard greens will be easier to handle if you just make a small pile and chop. I like a mix of about 2/3 collard greens and 1/3 mustard greens or kale added in. When the meat is just shy of falling off the bone tender, fish out the bay leaves and thyme. Add the maple syrup and vinegar, and season to taste with salt and pepper. You can make it spicier but I usually just wait until the greens are cooked and let people add hot sauce to taste. Finally, the greens get added to the pot! Add them by the handful, giving them a minute or so to wilt down until they all fit. Nestle them around the smoked meat. Cover the pot and simmer over low for another hour. When the greens are silky and tender and have absorbed all that flavor from the pot liquor, remove the smoked meat from the pot and set aside until it's cool enough to handle. Pull all the meat off the bones. If time allows, reduce the pot liquor: transfer the meat and greens to a bowl and let the liquid left in the pot simmer, uncovered, until the level drops down by about half. It'll be much more concentrated and a thicker consistency. Bring an inch of water to a boil in the bottom of a steamer (a pasta pot with an insert can be used for this). Place the collard greens in the top part of the steamer, and steam until the leaves are tender, 5 to 8 minutes. Remove from the steamer, rinse with cold water, squeeze out extra water and chop medium-fine. Wrap the tortillas in a heavy kitchen towel and place in the steamer basket. Cover tightly, steam 1 minute, and turn off the heat. Allow to sit for 15 minutes, without uncovering, while you finish preparing the filling. Heat the olive oil over medium heat in a large, heavy skillet and add the onion. Cook, stirring often, until it is tender, about 5 minutes. Add a generous pinch of salt and the garlic and optional chili. Cook until fragrant, about 1 minute, and stir in the collard greens. Turn the heat to medium-low and continue to cook, stirring often, for another 5 minutes, until the greens are tender and the onion is lightly colored. Meanwhile, beat the eggs in a bowl and season with salt and pepper to taste. Stir in the cilantro. Add to the pan with the collards and onions and cook, stirring, until set. Taste and adjust salt and pepper. Spoon onto hot tortillas, sprinkle with cheese if using, and serve, passing the salsa on the side. Magda squashes can be preserved in the same ways as other types of summer squash – they can be dried, or canned; and freezing may be the easiest way of preserving them. Collard greens can be preserved in the same ways and also freeze well. 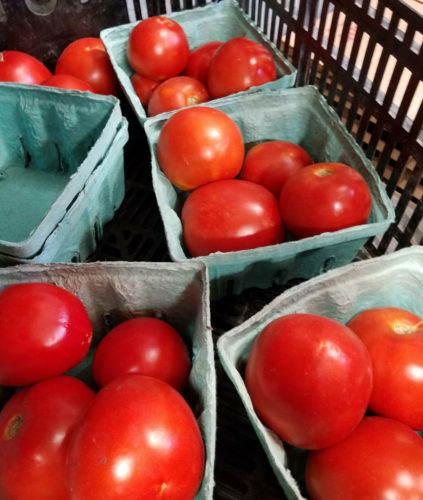 See our preserving produce web page for links and resources on preserving the vegetables you receive this week, if needed. We’ll be out and about quite a lot in September! This weekend, on Saturday and Sunday, we’ll be participating in the Arts & Crafts Fair at Pufferbilly Days in Boone! 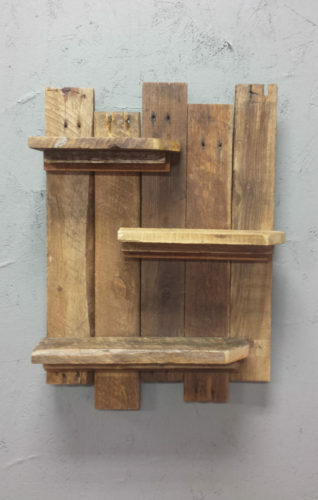 Stop by our booth to see how we keep busy during the winter – making folk art, both beautiful and functional, from reclaimed wood!